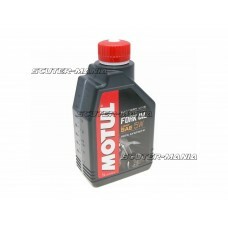 The manufacturer EUROL from Austria provides a gear oil for the perfect lubrication of the most comm.. 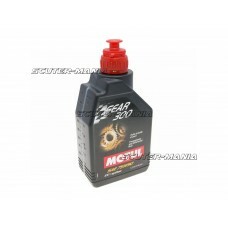 The manufacturer EUROL from Austria provides a gear oil for the perfect lubrication of mopeds, scoot..
High quality, synthetic ester-based fork oil, suitable for all types of motorcycle forks (standard, .. High-quality, synthetic fork oil ester-based, suitable for all types of motorcycle forks (standard, ..
MOTUL-Technosynthese® semi-synthetic fork oil for standard motorcycle forks. Motul’s own Technosynth.. 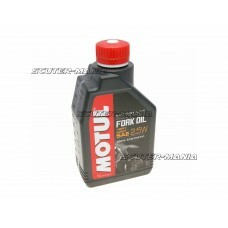 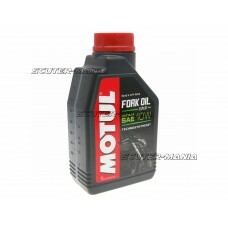 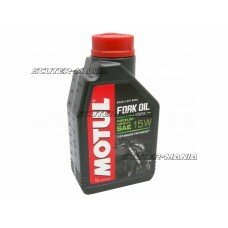 High-quality, semi-synthetic Motul Technosynthese®-based fork oil for standard motorcycle forks. 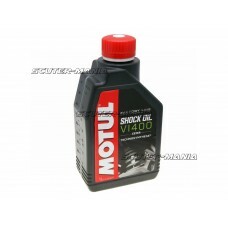 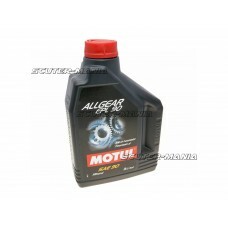 Mot..
Ester reinforced oil shock absorber with special Motul Techno synthesis. 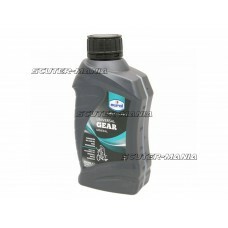 The high viscosity index (V..
Multi-purpose hypoid gear oil based on mineral oil for gear box, transfer case with rear axle drive .. 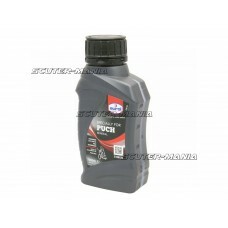 Fully synthetic lightweight gear oil for extremely stressed manual gearboxes and rear axles. 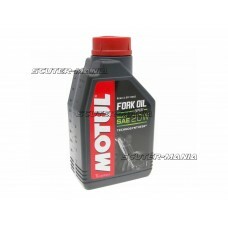 The lig.. Fully synthetic gear oil for extremely stressed manual transmission as well as heavily loaded rear a..